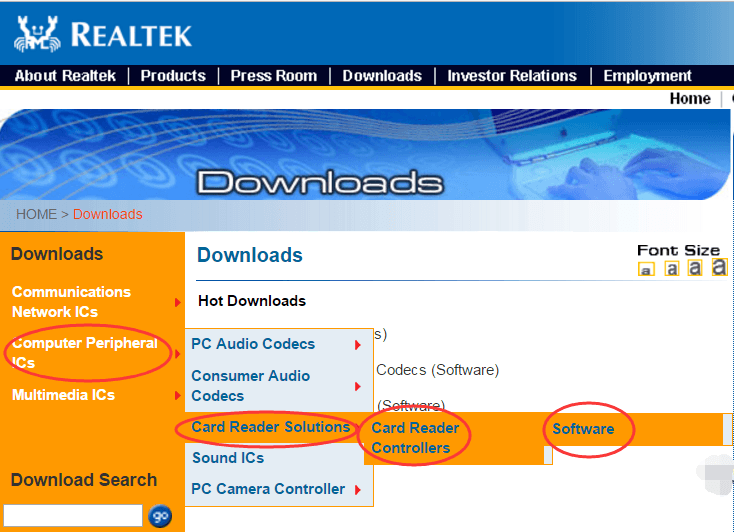 Looking for the correct Realtek card reader driver? Here’s the right place for you. 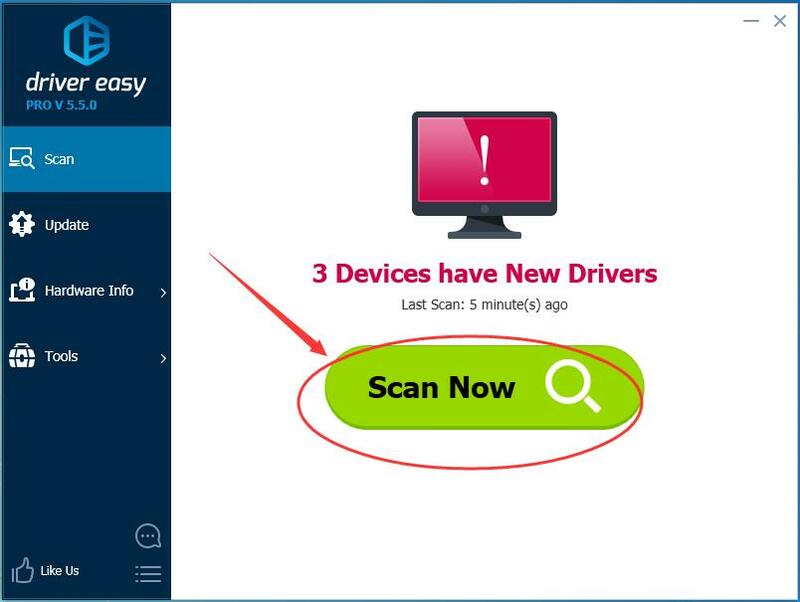 Way 1 – Manually – You’ll need some computer skills and patience to update your drivers this way, because you need to find exactly the right the driver online, download it and install it step by step. Way 2 – Automatically (Recommended) – This is the quickest and easiest option. It’s all done with just a couple of mouse clicks – easy even if you’re a computer newbie. 1) Go to Realtek Downloads Center. 2) Click Computer Peripheral ICs, then choose Card Reader Solutions > Card Reader Controllers > Software step by step. 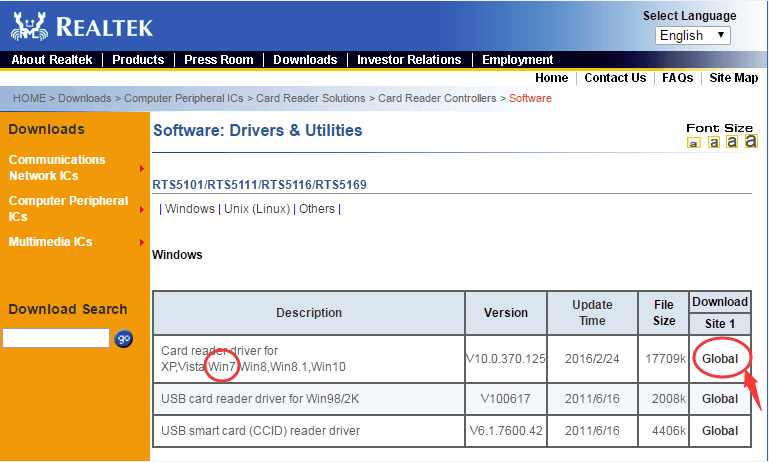 3) Locate your Windows system version on the software page, then click Global to download. 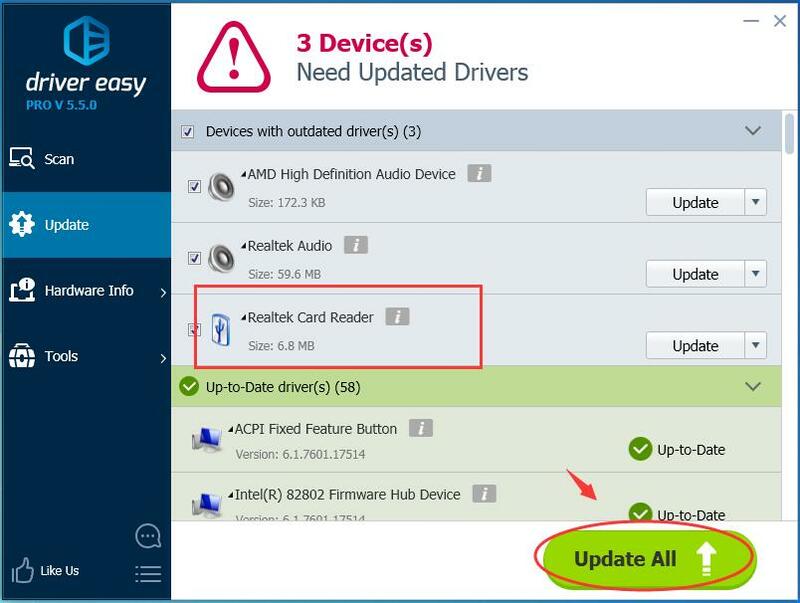 If you don’t have the time, patience or computer skills to update your Realtek card reader driver manually, you can do it automatically with Driver Easy.